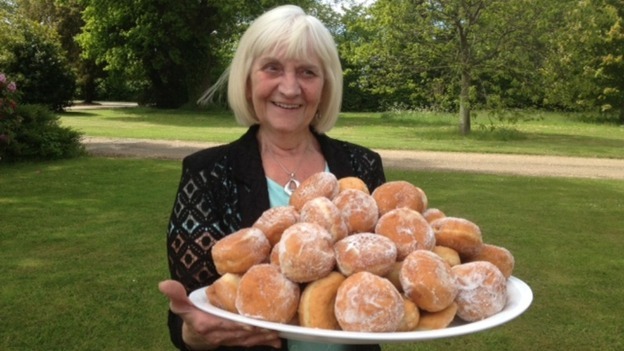 Jean Swatman, who won £2 million on the UK Lotto in June 2013, recently announced that she was keeping her job as a doughnut baker in a supermarket despite having millions in the bank. Although the 62 year old grandmother, who regularly starts work at 6am, has attracted criticism from people claiming that her lottery win may have “gone to waste” and that she should give her job to someone less fortunate, Jean is just one of many admirable lottery winners who want life to go on as normal. This isn’t just a British phenomenon. A poll carried out by Gallup.com in August 2013 confirmed that two thirds of the American public would keep working even if they won $10 million on the lottery, with the majority opting to stay in their current job. 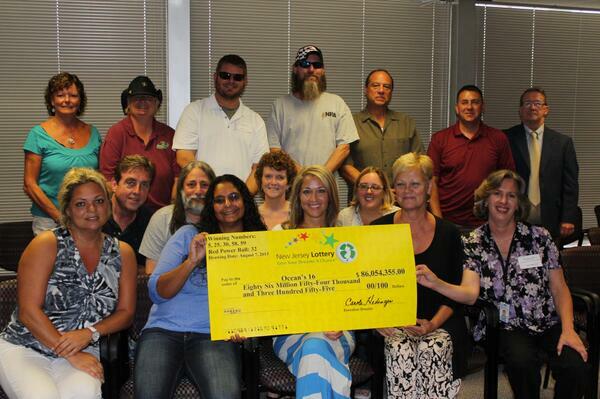 A recent Powerball winning syndicate nicknamed Oceans 16, who shared a third of the $448 million jackpot on 7th August 2013, echoed this sentiment and nearly all of the 16 winners have opted to remain working at the Ocean County garage despite winning $3.8 million each. However, it isn’t always possible for big winners to keep their jobs, no matter how hard they try. UK couple Adrian and Gillian Bayford, who had a £148 million Euromillions win in August 2012, made the decision to go public with their win after they became the 516th richest people in Britain overnight. Prior to his win, Adrian had owned a music shop in his home town of Haverhill, Suffolk which he intended to keep. However, a steady stream of begging letters, phone calls and people camping outside his store sadly forced Adrian to shut up shop and take early retirement. While Online-Lotto applauds attempts made by jackpot winners to try and maintain normality, there is no denying that winning the lottery really does change your life. However, how much it changes is down to the individuals and we don’t imagine Jean will be giving up her doughnuts any time soon!